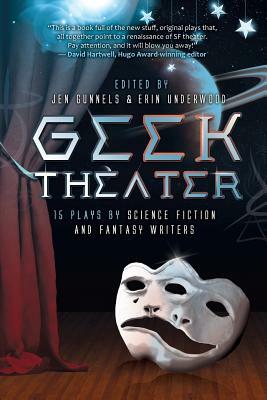 Geek Theater showcases 15 science fiction and fantasy stage plays by some of today's top authors and award-winning playwrights and is the first anthology that truly delves into the world of speculative fiction theater. Until recently, modern science fiction and fantasy stage plays have largely gone unnoticed despite the proliferation of plays and performances by theater companies around the world. These plays are an important part of the science fiction and fantasy cannon as they represent a unique intersection of authors and playwrights producing work at a time when these genres are flourishing.